The scent of this shampoo is nothing like you've ever smelt before! It's fruity, fresh, yummy and oh-so-divine. 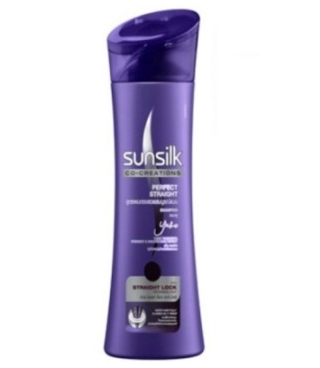 It is the best shampoo for girls who have long and sleek hair. It works up the lather with minimal effort and lives up to its promise by giving your hair a fabulous sheen and leaving it smelling delicious! Buy it here. 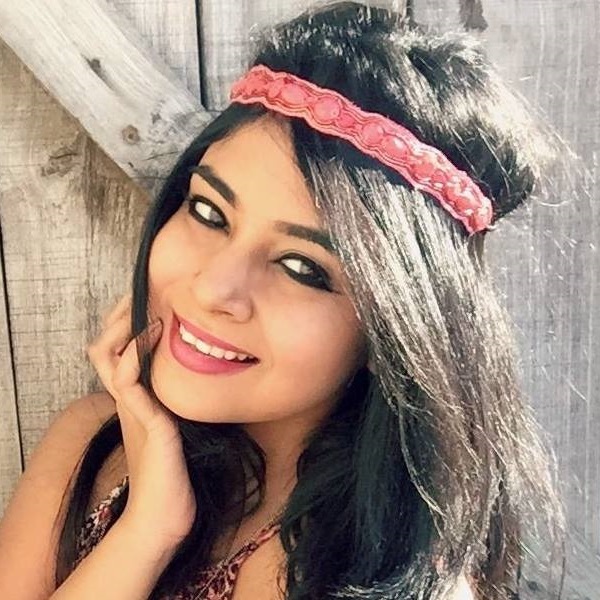 One of the biggest pros of bagging this hair shampoo is that its scent is out of this world! It’s not just the shampoo’s fragrance that’s a win - the creamy and shiny texture it gives to your hair too makes it one of the best shampoos. 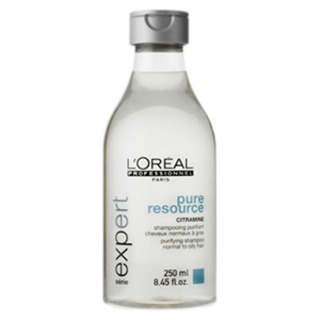 When used, you will notice that it isn’t too harsh on your strands like many other shampoos. It’s a quality product, and one that’s worth giving a shot! 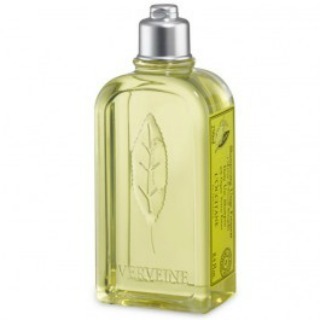 This one shampoo is made of four strong-scented ingredients - namely, lemon, lavender, petitgrain and ylang-ylang. 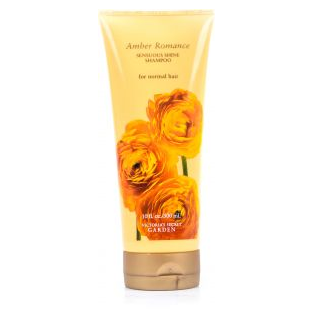 It has a unique blend of plant and flower essentials which makes it the best shampoo for daily use. Regardless of your hair type, it caters to all your problems - and smells like heaven too! It’s fresh, it’s loaded with goodness for your hair, and it smells heavenly! 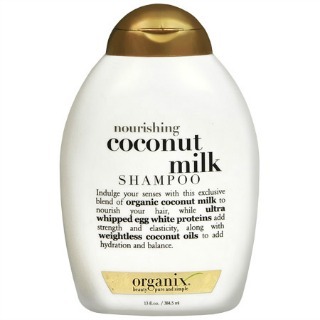 This shampoo claims that it nourishes hair with coconut milk, provides it with proteins, strength and elasticity with egg whites, and finally hydrates it with coconut oil. The texture of the shampoo is creamy and thick, which is perfect for cleaning hair thoroughly and giving it that extra shine along with that dreamy fragrance. L’Oreal products are expensive for a reason. This one here pampers your mane, gives it the best shampoo for hair which needs a little extra dose of nourishment. 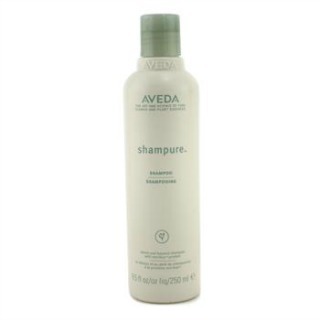 This shampoo adds shine and rejuvenates damaged hair. Its fragrance is not strong, but mild and pleasant. If your hair is frizzy and is difficult to manage, you should totally give this shampoo a shot. Trust us, you won’t be disappointed! We love that natural, fresh vibe of The Body Shop products. 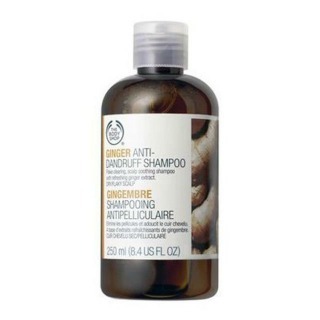 Their ginger shampoo is a perfect example. It smells like the real deal and is a great product to use. 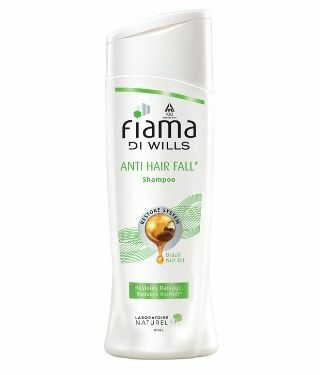 The best shampoo for girls with an itchy scalp- it helps prevents dandruff, reduces hair fall and gives out a wonderful aroma while leaving your locks squeaky clean. This hair shampoo is flawless. Smells like a bunch of fresh flowers, has a beautifully designed bottle, and does what it’s supposed to do. Works wonders for women who have long and thin hair. It is the best shampoo to pick if you are in a lookout for something that would give your mane a soft texture, glossy sheen and reduce hair fall. 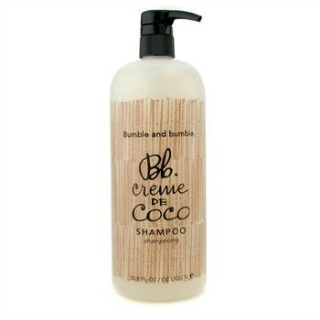 If you’re looking for a shampoo that will improve the quality and texture of your mane, Bumble and Bumble is the one! The creme de coco smells absolutely yum, and if it were edible we bet it would have been in your tummy right now! It’s a miracle shampoo for making your hair soft, moisturized, healthy and silky smooth. Don’t believe us? Try it out for yourself! There’s nothing more refreshing than using a shampoo that has lemon extracts in it. The one that we've listed here is the "real" deal. 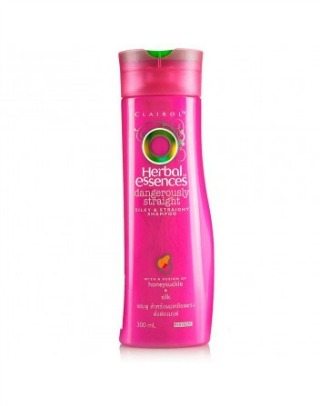 This shampoo works well on all hair types, and is known to make your mane glossy, soft and voluminous. As a whole, this product is the complete package! MUST-READ: What Type of Scalp Do You Have? 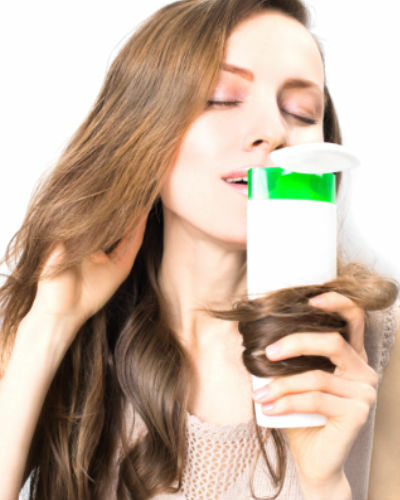 Read This NOW to Find the Perfect Shampoo!